Commercial satellite imagery of the Sohae satellite launching station of North Korea indicates that Kim Jong Un may be on his way to fulfil commitments made during his summit with US President Donald Trump. 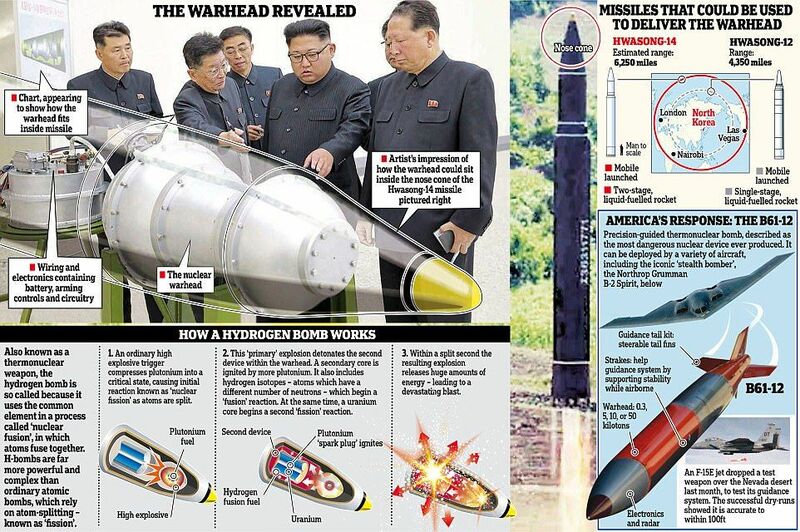 Pyongyang has been taking down a processing building and and a rocket-engine test stand according to these images, Deccan Chronicle has reported. These facilities were being used to test engines for ballistic missiles and rockets. Rocket engines can be re-purposed for use in missiles. Thus, observers believe that North Korea's space program is a shield to develop weapons. Joseph Bermudez, an analyst with 38 North said that this was the first step in fulfilling commitments made by the North Korean leader in his summit with the US President. However, a US defence official told AFP that the activities at Sohae were not being monitored by Pentagon and it had no significant link to the denuclearisation program. On the other hand, Donald Trump had expressed his happiness with the progress in talks with North Korea. North Korea had agreed to "work towards denuclearisation", while Trump had assured suspension of US-South Korea military exercises for the time being.